Lakeland, Florida (Nov. 1, 2015) — Heacock Insurance Group is pleased to announce changes in their leadership team with the promotion of Jason Heacock to President and Stacey Heacock Weeks to Executive Vice President. Agency owner, Ford Heacock III, will retain his role as CEO. Ford Heacock said, “I’m excited to promote these two capable individuals that I know are prepared to lead our agency into the future. It has always been my desire to promote from within and continue with the next generation of leadership.” Heacock stressed that he will continue to remain actively involved in the 94 year-old family business and looks forward to providing support and mentorship to his brother, Jason, and daughter, Stacey. Jason Heacock has been serving the company as Vice President and has an extensive background in the insurance industry. Jason’s insurance career began over 19 years ago. 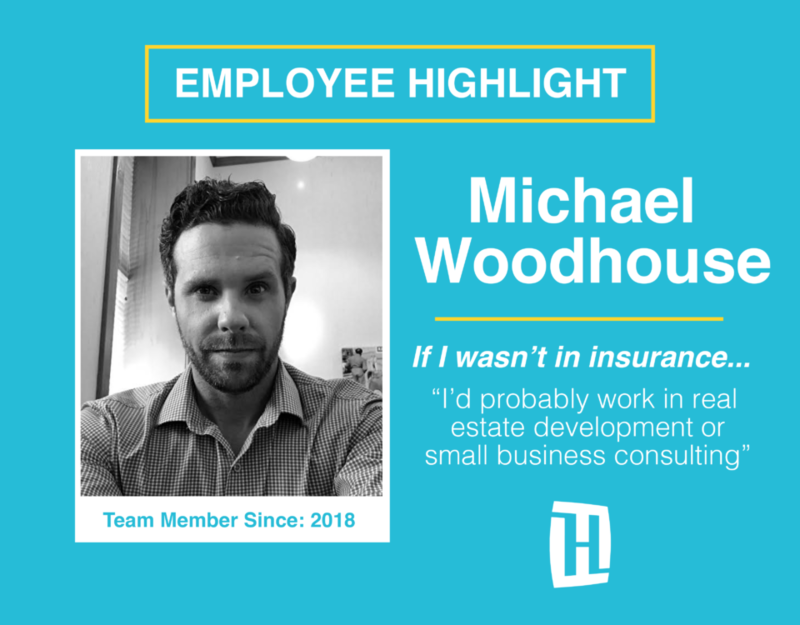 His experience in the industry includes roles in agency management, agency sales, insurance carrier claims management as well as large loss claims handling. He will take over the reins as President on November 10, 2015 and begin to oversee all daily operations of the agency at that time. Jason said, “I’m excited for the opportunity to lead this organization and understand I have a huge responsibility to our customers and employees. 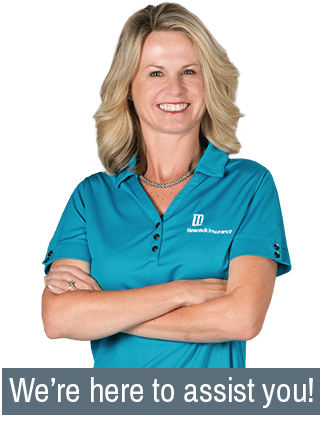 I’m extremely fortunate to be surrounded by an experienced team of professional insurance advisors and together we will continue serving the personal and business insurance needs of our clientele.” Heacock received his degree from the University of Florida. Stacey Heacock Weeks will round out the leadership team as Executive Vice President. 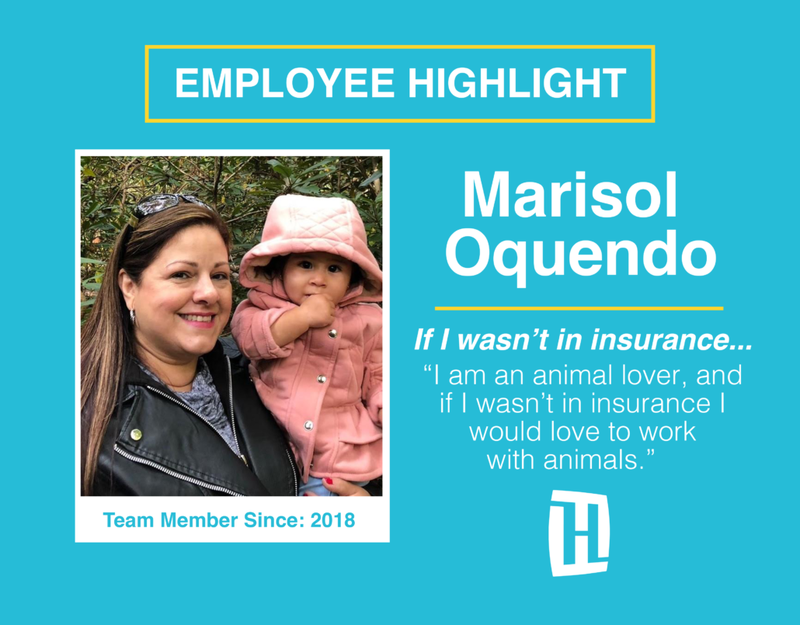 Her industry background includes underwriting, sales, sales management and insurance carrier agency management. Heacock Weeks commented, “It’s exciting for me to follow in the footsteps of my father, grandfather and great grandfather whose dedication and hard work built our family business from the beginning in 1922. I’m grateful for the chance to continue the legacy of Heacock Insurance.” Heacock Weeks is a graduate of the FSU School of Business with a B.S. degree in Risk Management and Insurance along with Master of Public Administration degree from University of Colorado at Denver. 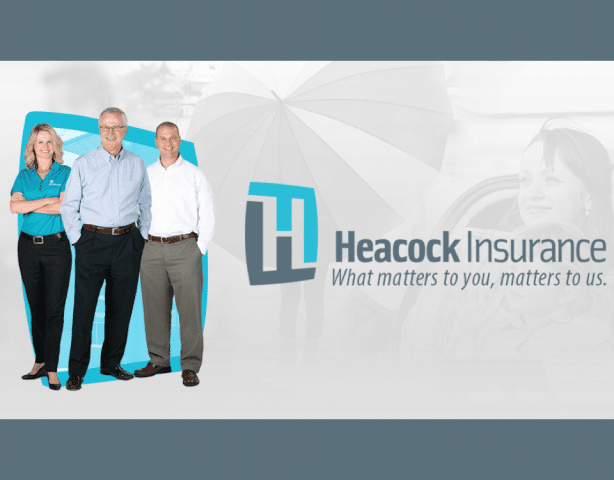 Heacock Insurance Group was founded by Austin Heacock in Sebring, FL in 1922. 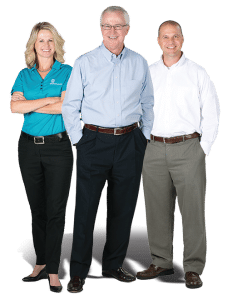 Heacock is an independent insurance agency providing all lines of personal and business insurance from dozens of leading insurance companies. The Heacock Group of companies includes Heacock Payroll, offering complete payroll outsources services. Offices are located in Downtown Lakeland and Sebring Florida.